Jacques Perrot, a respected attorney, is found dead on the threshold of his parents' flat, in the 16th district of Paris. 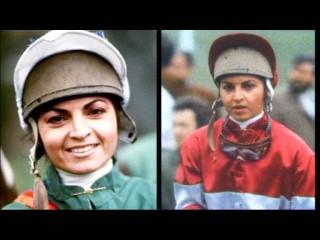 Investigators rapidly have their suspicions on Elisabeth Cons, the mother of Darie Boutboul, a respected female jockey. This grandmother shows a personality which nobody had suspected in the heat of the investigation and after nine years of investigation we will find the real motive for the crime: she wanted to hide her embezzlement to her son-in-law. Elisabeth Cons is sentenced to 10 years of prison for being behind the murder of her son-in-law. Released in 1998, Elisabeth Cons, trained as an attorney, has never stopped proclaiming her innocence. Now living away from prying eyes with her daughter and her grandson, she will certainly take the clue to this mysterious murder to the grave with her.